Let’s picture this, you just finished a fabulous breakfast and are heading out on a warm and sunny Saturday morning to get some things done. You sit down in your car and it doesn’t start. Now what? In this post, I will help you understand some of the most common reason a car won’t start and the solutions to the problems. Keep in mind: like usual you need to get your car professionally checked out. This post is just a guide to help you understand better once you get to the repair shop. It’s a tool on your tool belt but not the tool that fixes everything. Jump-starting your car: If you have roadside assistance you can call them and they will attempt to jump-start your car. If you have jumper cables you can also jump start our own car if you have another car available to get power from. First things first, did you leave any lights on in your car? The simplest things could be that you drained your battery. Battery: The most common cause for a no start condition is that the battery is bad. Once you jump start you car as described earlier, if your battery is bad you car should run with no problems until you turn your car off. I would advise that you take your car to a mechanic shop right away to change your battery. 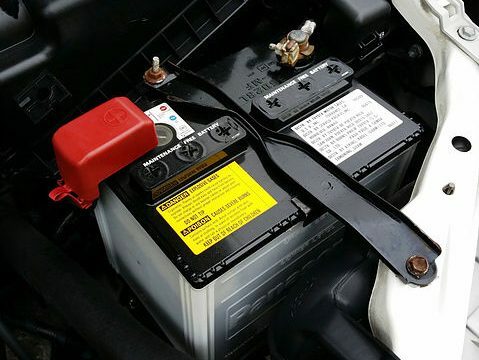 The battery’s job is to provide power to your car for it to start, as well as stabilizing the energy supply or voltage while the car is running. The battery is recharged by your alternator while your car is driving, and should do this with no assistance from you. Typically a quality car battery will last you between 2 and 4 years. I typically recommend customer get an Interstate battery as this battery is one of the best and carries one of the longest warranties nationwide. I had a customer with a Honda Accord that was rarely driven who used to have a problem starting the car all the time. She would tell me, “but Chaya, it has to just be because the car is sitting.” I explained to her that yes, while it’s possible for a battery to drain from sitting for extended periods of time she should still check it out. Turns out the battery was bad and she left the shop happy. 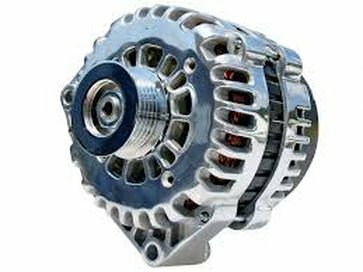 Alternator: The alternator is a part of your charging system and powers your car while it is running. As mentioned above the alternator while working properly will recharge your battery every time you drive your car. When it isn’t working properly, it forces your car to run off the power of the battery. Since the battery is not built to run a car, the car will run for a while until it depletes the battery power and cut off leaving you on the side of the road. Most commonly you will know when your alternator goes bad by the battery light coming on the dash board. You may also experience the headlights dimming, the radio not operating properly or the dashboard lights going out suddenly. One of the biggest reasons a alternator fails prematurely is an oil leak. If you have motor oil dripping onto your alternator you will damage it. I have a customer who drives a Lexus IS200 who only likes to put Lexus parts on his car. When his battery light came on, he rushed to Lexus to buy and alternator and rushed back to a different shop to get the alternator installed. As professional shop we installed the alternator and tested it after installation. The alternator failed the test. Unfortunately because we hadn’t provided the alternator, the customer now had to go back to Lexus and try to get his money back. Remember: It is a common misconception that the battery light comes on with a bad battery and that your car can cut off because of a bad battery. The battery light is actually telling you that the car is being powered by your battery and not by your alternator. Generally an alternator will last about 5-7 years. I recommend that my customer buy a new alternator whenever possible. 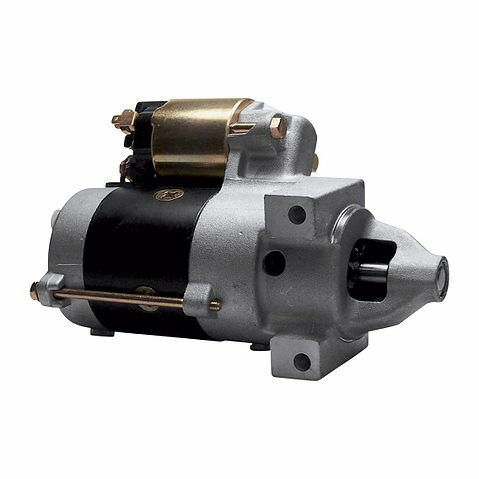 Because about 50% of re-manufactured alternators fail as soon as they are installed I do not recommend them to my customers unless another option is not feasible. This is also true if you want to buy your own part. If you suspect that your alternator is going bad or is bad – stop driving! A bad alternator will cause your car to unexpectedly shut off while you are driving. Starter: So the starter is slightly more complicated to explain then the other components. In simple words, the starter takes the battery power and uses it to start the engine. The starter spins the engine until the engine can work on it’s own. The starter can only be engaged for a small period of time before you damage it or something else on the same circuit. This is a link to a video that explains the process in more detail. The starter would also be a reason your car might not be starting. If you car does not start after you attempt to jump-start it, don’t keep trying! Get the car towed to reputable shop for further diagnosis. One of my regular customer drives a 02 Toyota Camry. 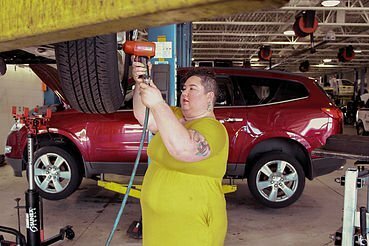 She had just filled her car up with gas and went to start it only to find that the car wouldn’t start. 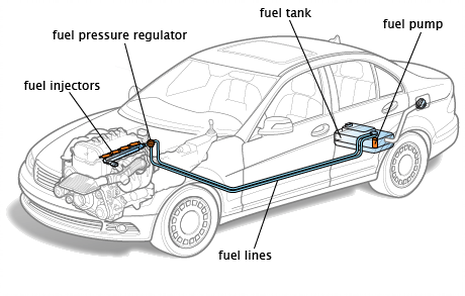 Once the car came in on the tow truck we started by testing charging system but we also checked the fuel delivery system that is discussed below. 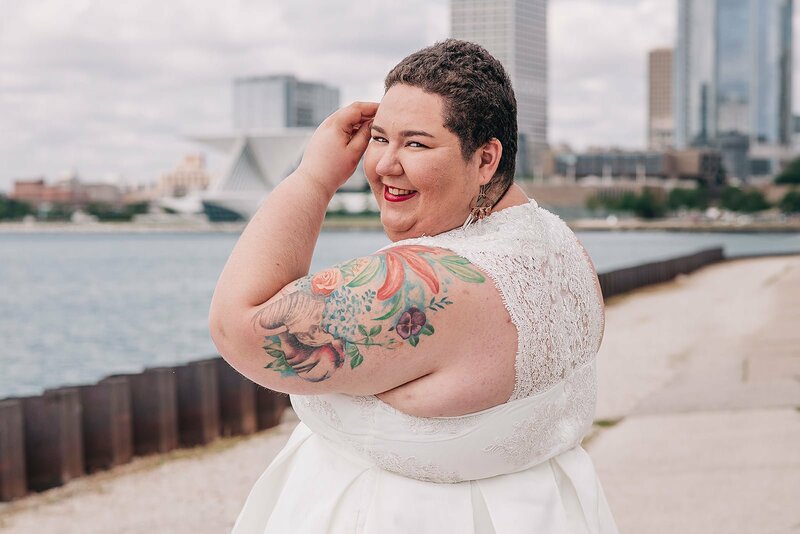 We found that her started failed and needed to be replaced. Although we suspected that a fuel problem was possible, proper testing led us to saving the customer money by replacing only the component that actually tested bad. 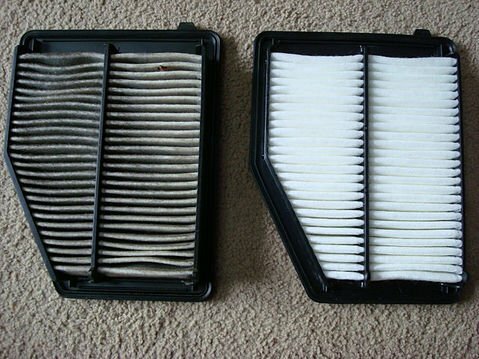 Air: Less likely but also possible is that you have a super dirty and clogged air filter. When was the last time you had it checked or changed? Here in New York City we generally end up changing filters every year or two. It’s also possible that the there is a crack in the air filter housing or the hose that leads to the air filter. Although it seems like this wouldn’t be the cause of a no start problem and the shop is jerking your chain, it is a possibility but not a common cause of a no start problem. Fuel Delivery Problem: If you car doesn’t have any of the above common problems, it’s possible that the fuel is not getting delivered properly. For example: You have no fuel in your car, your fuel pump went bad or fuel pressure regulator problem. Your mechanic will check the fuel pressure and power going to and from fuel components. Recently a friend brought a Isuzu SUV into the shop. The two shops they brought the truck to – recommended and replaced the alternator on the car. After the third time of the car cutting off, the truck was brought into the shop and a fuel pump problem was discovered. Although we did find the problem, do to the amount of rust on the fuel tank replacement was impossible and eventually the truck was sent to the junk yard. It is possible with proper testing of the systems that a significant amount of money could have been saved. This is not a comprehensive list of things that can cause your car not to start. This post is covering all the most common causes and explaining in simple terms what the problem may be. Your best bet is always to give your mechanic as much information as possible. – What exactly did you do after the car didn’t start? – Was the check engine light on before the car stopped starting? – Was the battery light on? – Did you just put gas in the car and then it wouldn’t start? – Did the car cut off while you were driving or did you just get up and it didn’t start? Follow me on IG @MechanicShopFemme for car tips and fashion photos.